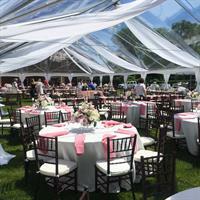 The Rental Company is your special events rental boutique. We can help you with rentals for your wedding, baby shower, corporate luncheon, and more! Stop by our showroom in Holland to see everything we have available.